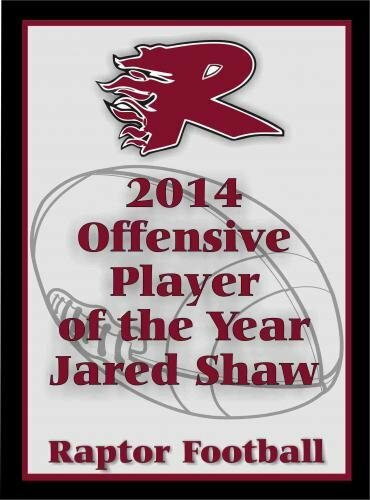 Recognize your athletes and coaches with beautiful and affordable full color plaques at your next team panquet or tournament! Each Champion Series Award Plaque includes your school, team or tournament logo, and is customized with your award message. 6" x 8" full color plaque with logo and text. Each M.V.P. Series Plaque includes your school name and colors, Custom Craft graphic for the sport of your choice, and it's personalized with the athlete's name and award. 8" x 10" full color plaque. Includes personalization. Includes decorative border. 8" x 10" full color plaque. Includes personalization and metal accent plate. 9" x 12" full color plaque. Includes personalization. Includes decorative border. 9" x 12" full color plaque. Includes personalization and metal accent plate. 10.5" x 13" full color plaque. Includes personalization. Includes decorative border. 10.5" x 13" full color plaque. Includes personalization and metal accent plate. 12" x 15" full color plaque. Includes personalization. Includes decorative border. 12" x 15" full color plaque. Includes personalization and metal accent plate. Each M.V.P. 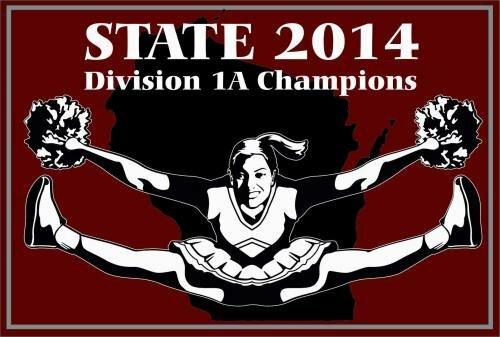 Series Logo Plaque includes your school or team logo, Custom Craft graphic for the sport of your choice, and it's personalized with the athlete's name and award. 8" x 10" full color plaque with personalization. Includes decorative border. 8" x 10" full color plaque with personalization and metal accent plate. 9" x 12" full color plaque with personalization. Includes decorative border. 10.5" x 13" full color plaque with personalization. Includes decorative border. 9" x 12" full color plaque with personalization and metal accent plate. 12" x 15" full color plaque with personalization. Includes decorative border. 10.5" x 13" full color plaque with personalization and metal accent plate. 12" x 15" full color plaque with personalization and metal accent plate. 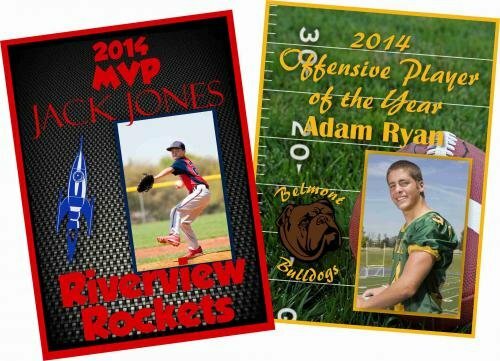 Each All-Star Series Athlete Plaque includes a team or athlete photo, and your school or team logo, PLUS it's personalized with your message recognizing the athlete individually. Also available with a metal accent plate. 8" x 10" full color plaque with photo and personalization. Includes decorative border. 8" x 10" full color plaque with photo and personalization. Includes metal accent plate. 9" x 12" full color plaque with photo and personalization. Includes decorative border. 9" x 12" full color plaque with photo and personalization. Includes metal accent plate. 10.5" x 13" full color plaque with photo and personalization. Includes decorative border. 10.5" x 13" full color plaque with photo and personalization. Includes metal accent plate. 12" x 15" full color plaque with photo and personalization. Includes decorative border. 12" x 15" full color plaque with photo and personalization. Includes metal accent plate. Celebrate the sense of team with a full color sports plaque featuring a team photo and stats! 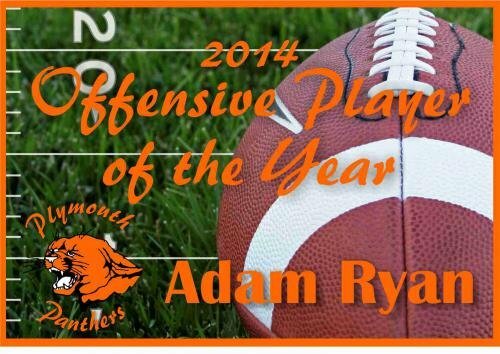 You send us the stats and a photo and we do all the work! Boom! Each All-Star Series Team Plaque includes a team photo and your school or team logo, and it's customized with your team stats, roster or other message. 10.5" x 13" full color plaque with photo and roster. 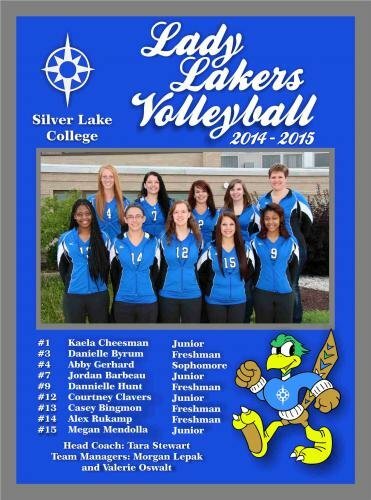 12" x 15" full color plaque with photo and roster.